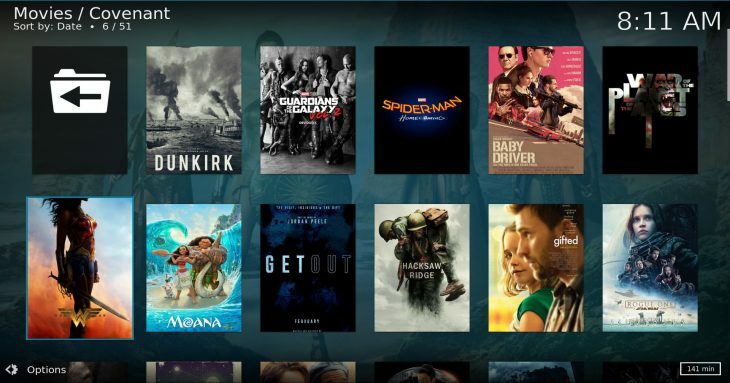 Exodus fork – Covenant Kodi addon streams movies and TV-shows from a wide range of Internet sources straight into your Kodi. 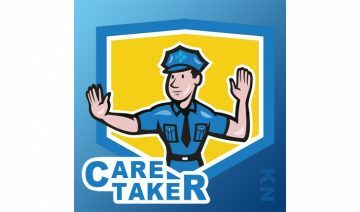 It’s a beautiful thing that goes across all open source projects, when people feel you’ve built something worthy of sharing they may not only share it but sometimes, granted they own the skills, they might even revamp the creation and distribute it as fork. 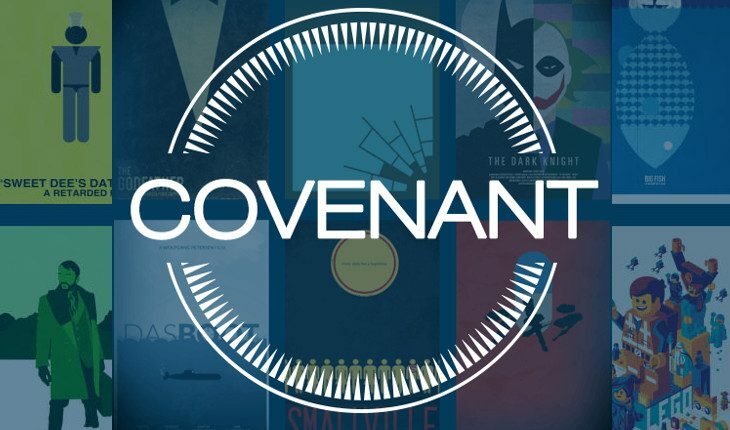 Covenant is such a project, an addon forked out of the famous Exodus which saw a little decrease in development pace lately, possibly due to the project reaching maturity or perhaps even due to a shaky period that affects all sorts of 3rd party Kodi addons in recent time. If you are wondering now what’s the difference between Exodus and Covenant and should you install one and discard the other, the answers are: not much, and probably not. 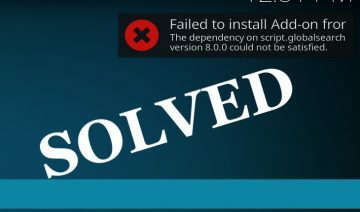 That is, at the moment there isn’t much difference between the two addons aside from their development pace and the fact that covenant has few more sources to fetch from, therefore there isn’t much reason to prefer one over the other. However, in the longer term perspective, that might be a different story, so you might want to take this into consideration. 2. 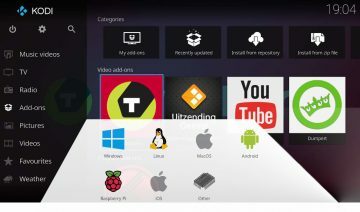 Open up Kodi and navigate into Add-ons screen (select it from the main menu in the home-screen) > click the opened box icon to the top left of the menu and select Install from zip file. Note: if this is the first time you install from zip file you might be prompted to enable “Unknown sources”. If you’re unsure what to do, see: This Is How You Do It On “Krypton” step 4. 3. 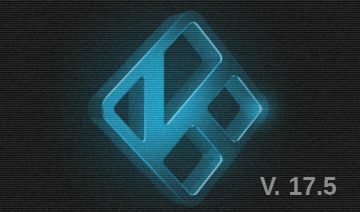 Navigate into the location where you saved the Covenant addon zip file and select it to install. That’s it. 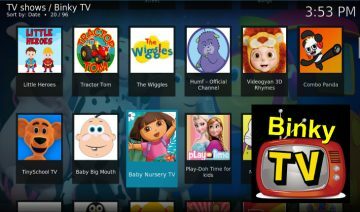 You may now go back to the main Add-ons screen to find Covenant under Video add-ons category. 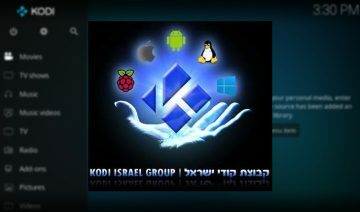 Another method to install covenant straight from Kodi’s interface is using a 3rd party Kodi repository addon. 1. 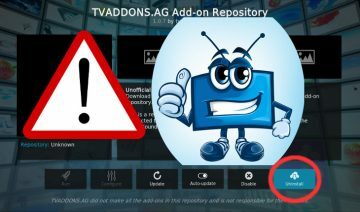 If you already SuperRepo repository installed on Kodi, simply navigate into that repo: Add-ons screen (select it from the main menu in the home-screen) > click the opened box icon to the top left of the menu and select Install from repository. 2. Go inside SuperRepo repository > Video add-ons and scroll down until you reach Covenant. 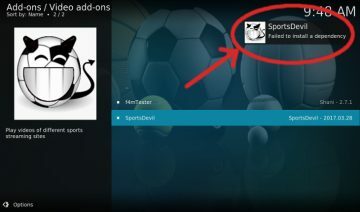 Select it and click Install in the addon options screen.